Christopher Horsey is the winner of the Fred Astaire International Tap & Jazz Championship, Waldorf Astoria, New York, 1984. Since then he has carved an impressive career in all areas of entertainment: actor, singer, dancer, choreographer, writer and radio presenter. 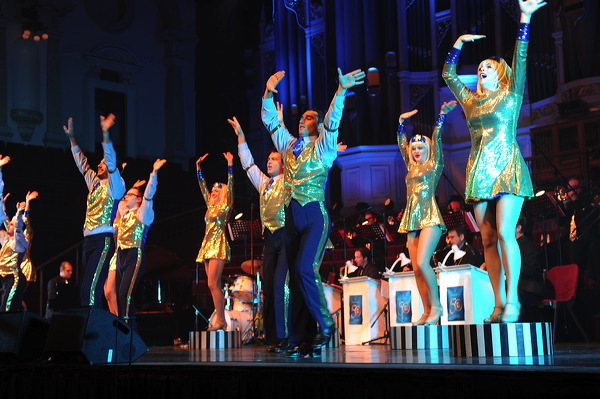 Most recently, Chris choreographed the opening sequence of the Helpmann Awards at the Sydney Opera House and in September 2011, he created and choreographed a brand new tap performance, ‘Soundz Extraordinary’ commissioned by Northern Tap Company, Yorkshire UK. During the early 90’s – he created the role of Tip and contributed to the Olivier Award winning choreography in the original Hot Shoe Shuffle and; co-founding and developing a brand of dance Tap Dogs on which his recommendation to use Blundstones as tap shoes, is now synonymous. 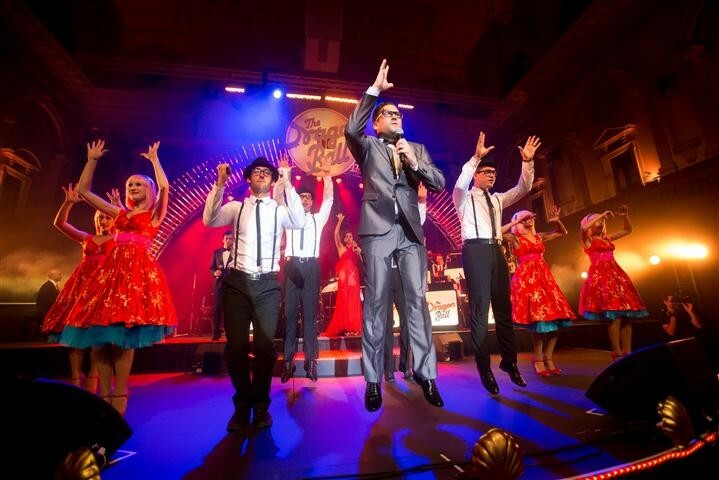 Christopher joins forces with LITD creating the spectacular opening for Ramsay Health Cares 50th celebration. 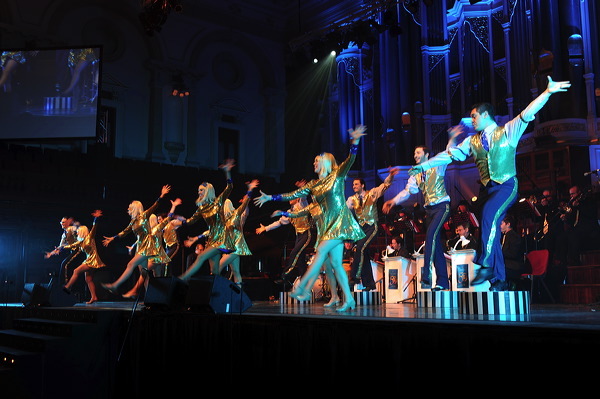 16 tappers on stage dancing up a storm to “We’re here for Ramsay ” A stunning opening number at the Sydney Town Hall before the Prime Minister and Barry Humphries. Chris recently married showbiz royalty Lucy Durack – star of Legally Blonde and Wicked- who might just have to appear in a LITD Spectacular!